Stanover is a fairly well-known anabolic drug that is used by bodybuilders, powerlifters, athletes of power sports and not only. The active substance of the drug is stanozolol. 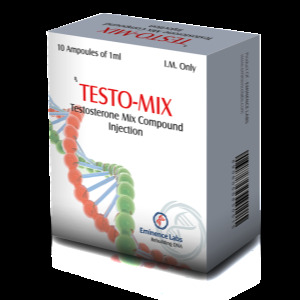 Its anabolic activity is several times higher than that of testosterone, and the androgenic properties are less pronounced. 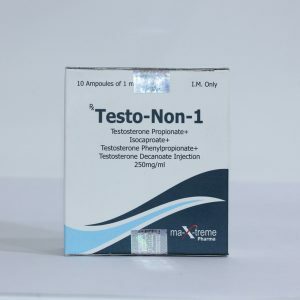 The characteristic effect of the drug: an increase in strength, increase in muscle mass, increased muscle relief and dryness, stiffness of muscle mass. Athletes use this drug also during the drying of the body to burn fat and remove excess water from under the skin. The optimal dosage of Stanover for men is 50-100 mg per day, however it may vary slightly depending on the athlete himself, body weight, preparedness, goals, etc. Beginners in this matter should better understand the selection of the dose as detailed as possible, do not risk your health and use at random the chosen dosage. The greatest effect of Stanover can be achieved if the athlete has a relatively low percentage of subcutaneous fat. If there are significant fat folds, it is better to start a little burn fat. The course of the Stanover lasts approximately 6-9 weeks, depending on the goals and preparedness of the athlete. 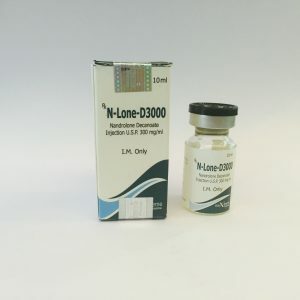 The effect of the drug is noticeable almost immediately, it is active for 8 hours, therefore, the dose per day should be divided into 3 doses. The duration of the discovery period is 3 weeks. 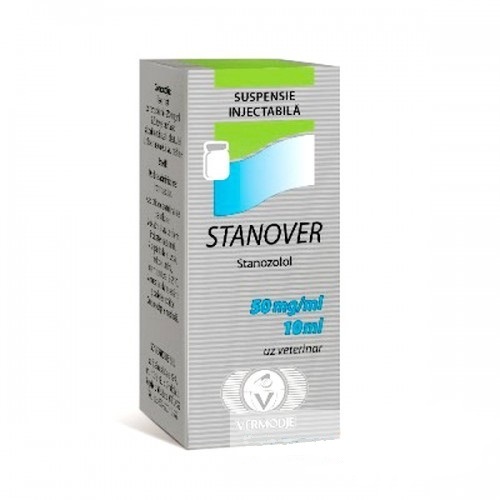 Stanover is available both in oral (in the form of tablets of 10 mg), and in injection form. 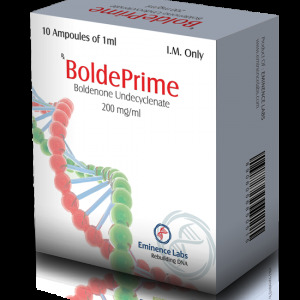 Tablet form of release has some advantage (relative) – the use of this drug by women will be somewhat easier, because Dosage can be easily controlled. For women, the dose, naturally, will be lower than for men – 5-10 mg per day. The drug can be used solo, and in combined courses. For example, it would be reasonable to combine Stanover with Nandrolone, Anabol, etc. There are contraindications, therefore before the beginning of the course it is better to visit an experienced sports doctor. During the intake, follow the instructions for use and do not combine Stanover with any, at random, selected by you drugs. In no case do not increase the dose without a strong need. Its increase is possible only gradually and under strict control – this applies to all substances that are used in the course.